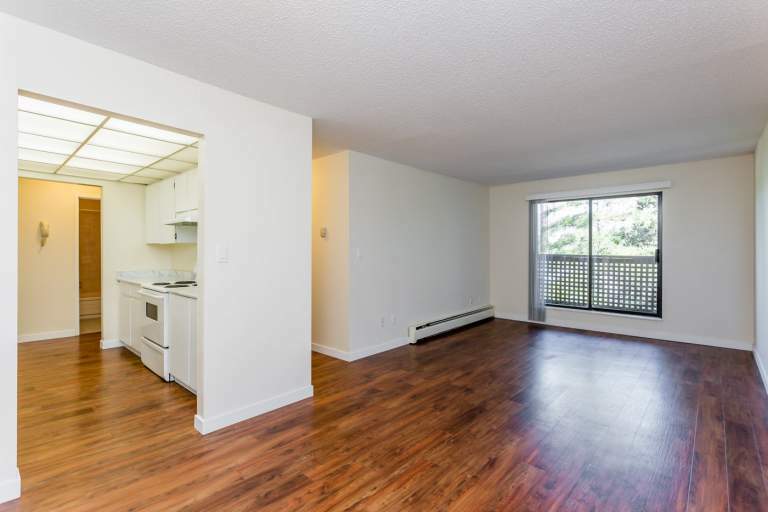 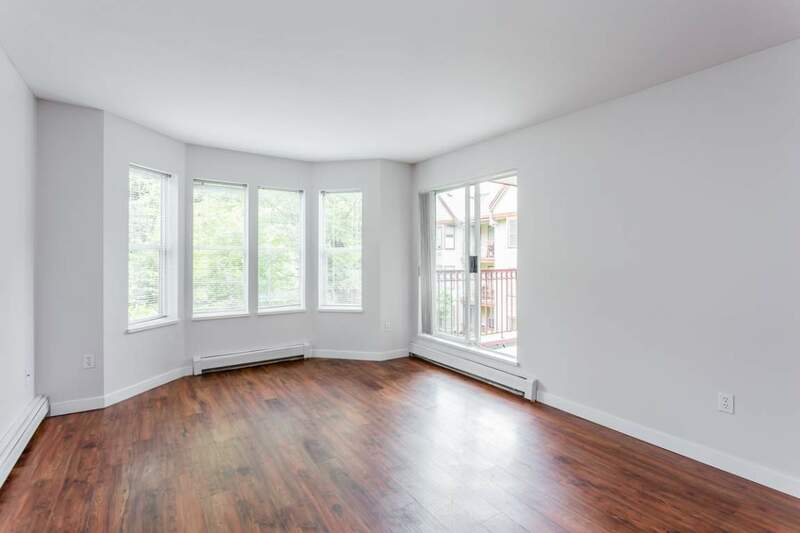 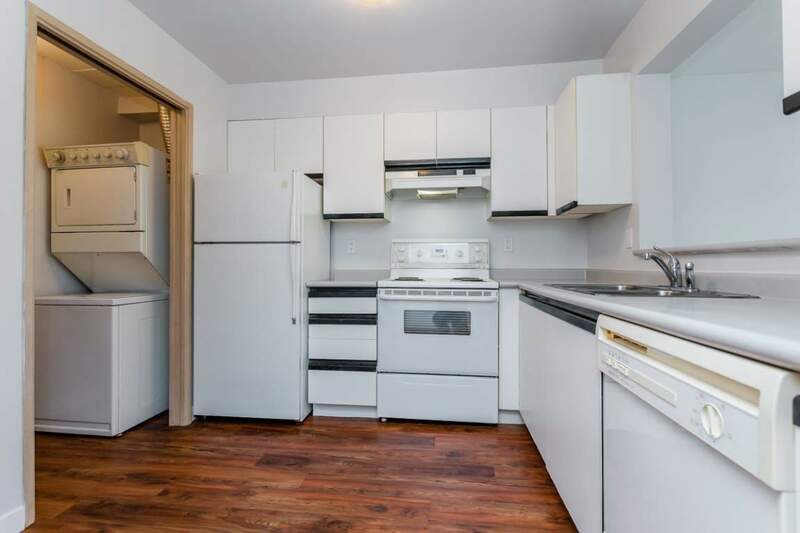 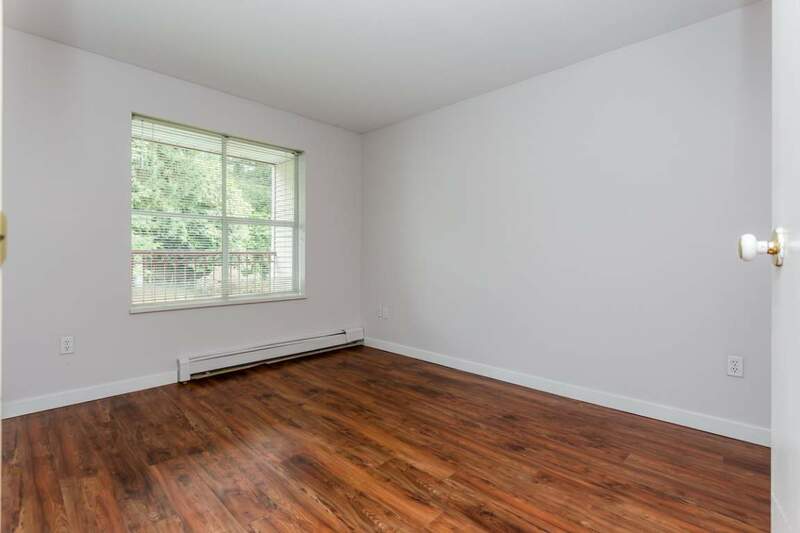 The Montclaire Apartments for rent in Coquitlam provide a mix of 1 bedroom and 2 bedroom rental apartments that have modern appliances. 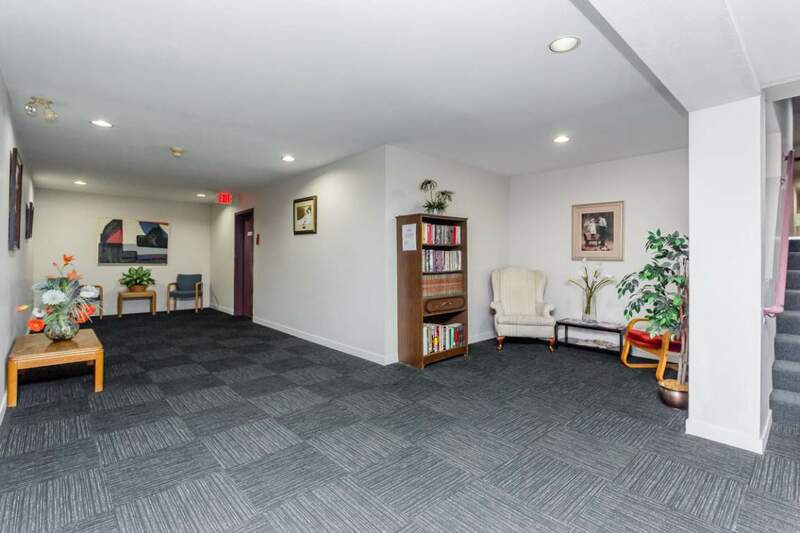 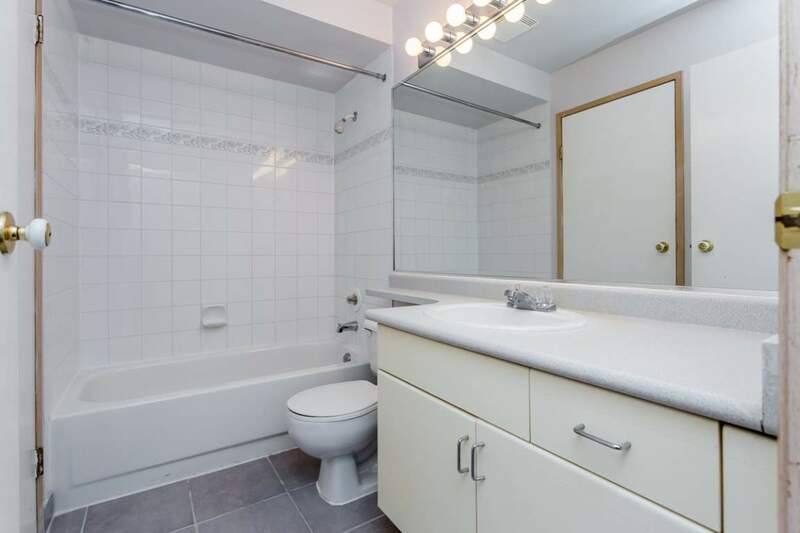 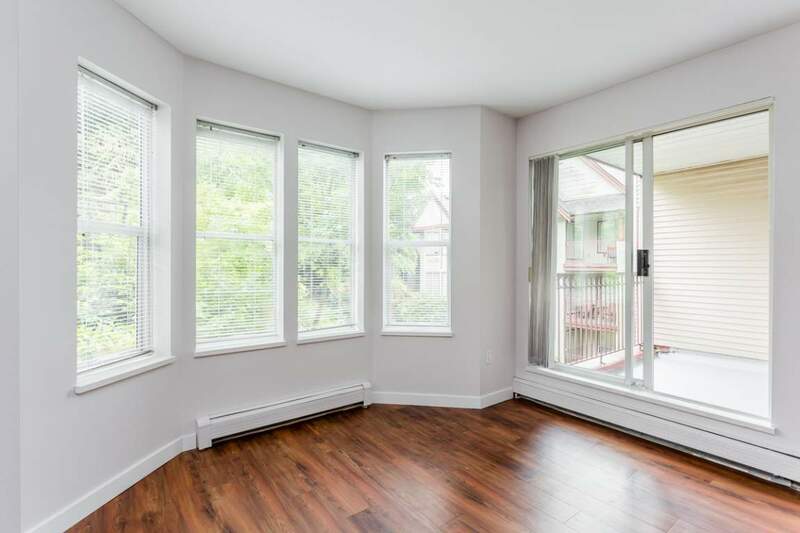 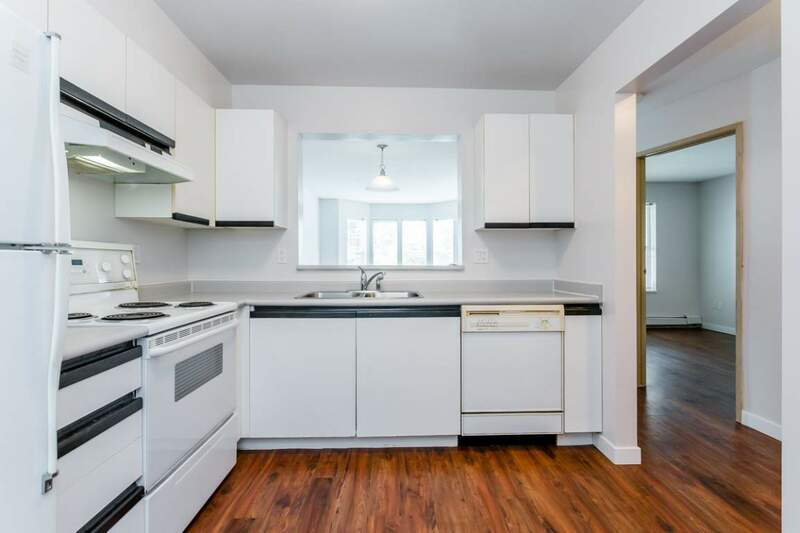 The Montclaire rental apartments are centrally located for both mature adults and families with public transit, elementary schools, middle schools, French immersion school, parks and playgrounds all within walking distance. 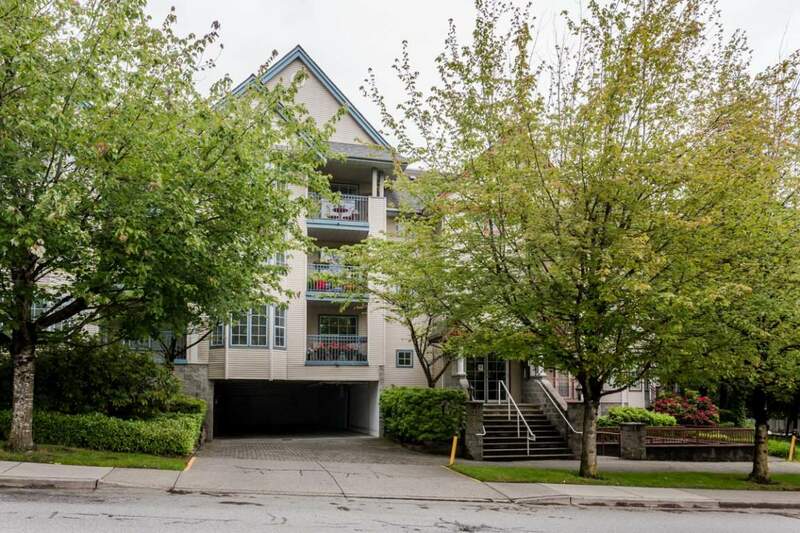 Neighborhood shopping includes the Real Canadian Superstore, Ikea and a myriad of other large retailers and restaurants located nearby on both Lougheed Highway and United Boulevard. 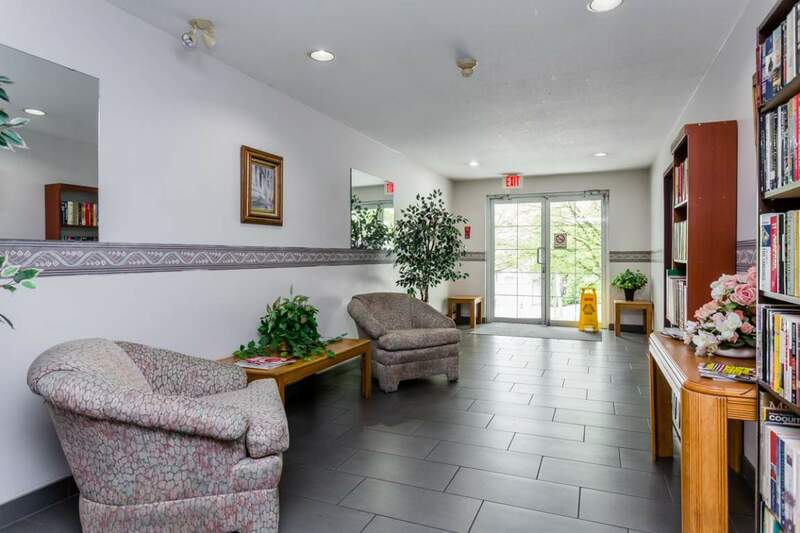 Our building is professionally managed and maintained with onsite management and maintenance staff. 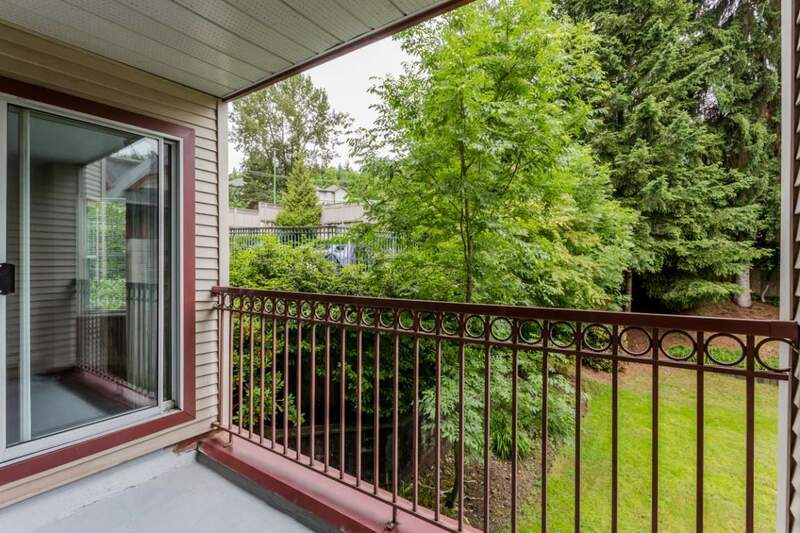 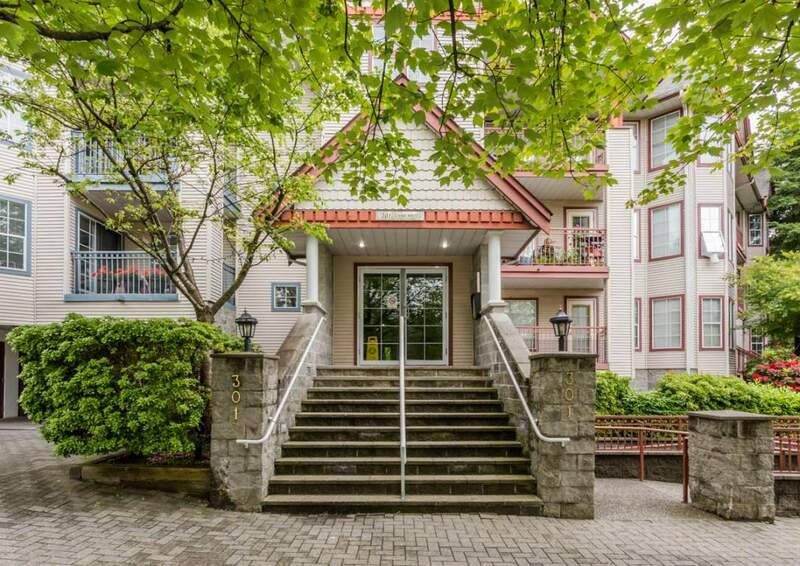 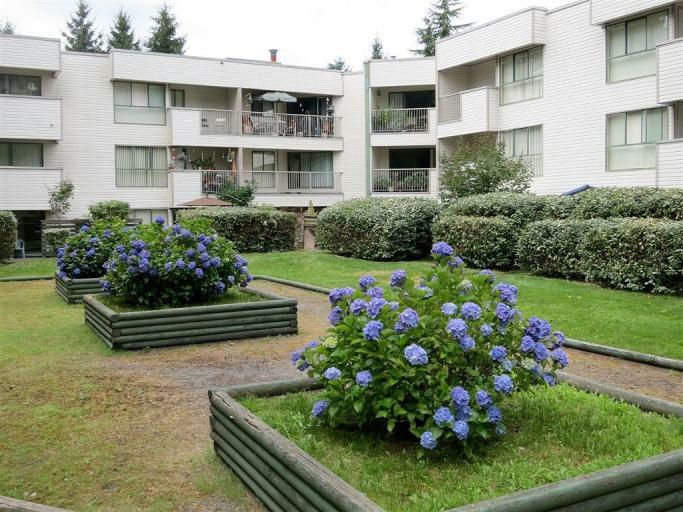 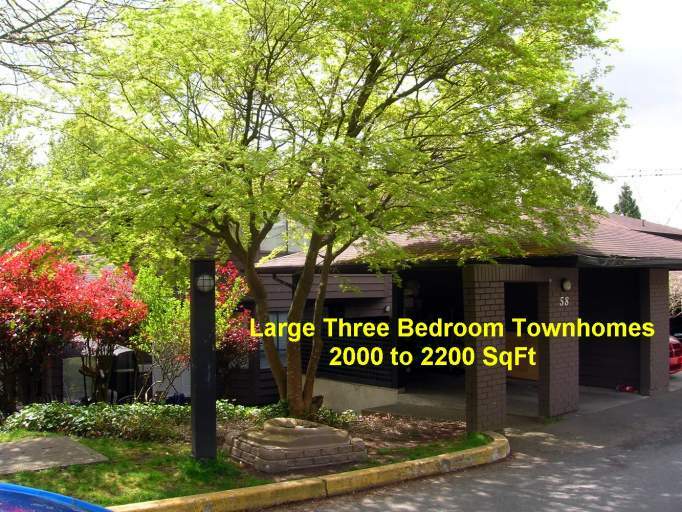 The Montclaire Apartments, Coquitlam's apartments for rent near the centre of the action.